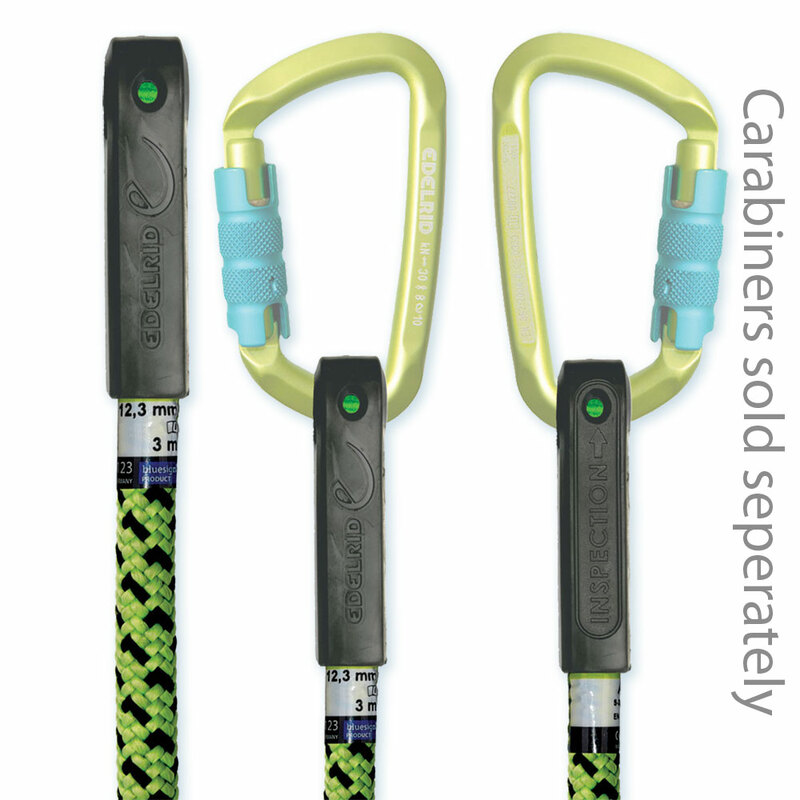 Edelrid developed the first Kernmantle climbing line, and has continued to push innovation in climbing tools built from rope, cord, and webbing. Check out this video overview of the Edelrid climbing lines we carry for tree work: Edelrid ropes overview by Niceguydave. Direction Up is 24-strand climbing line from Edelrid in a full 1/2" (13mm) size. Like Samson's Vortex, Direction Up takes the 24-strand construction typically used for smaller lines (11mm) and uses it in a full-bodied line. This makes for a light-weight and high-strength arborist climbing line. Direction Up Weblink by Edelrid New in 2019! Performance. static is an excellent choice for SRT climbing systems thanks to the high abrasion-resistance and low elongation, combined with excellent handling. The high-quality kernmantle construction creates a kernmantle with virtually no sheath slippage, good grip, and reliable performance. 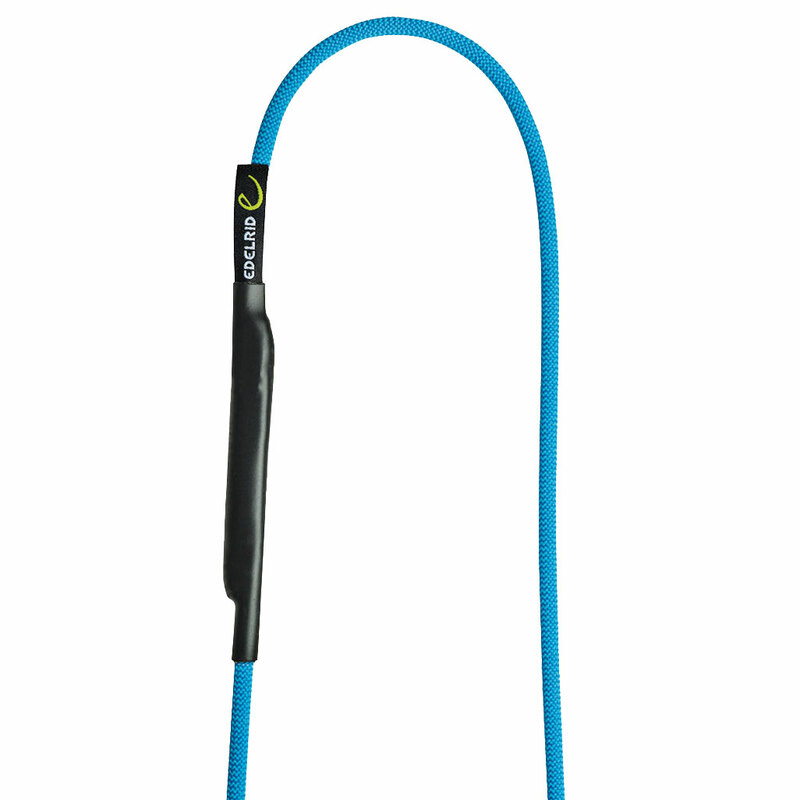 Developed specially for tree care use, the Cambiumsaver is a mobile sling anchor and belay anchor for climbing ropes. Its differently colored aluminum rings and dual-coloured webbing allow quick and easy identification for straightforward rigging and removal from the ground. 6mm Aramid Cord Slings nNew in 2019! Sewn sling made of high-strength 6mm aramid. Aramid delivers a significantly higher breaking strength than conventional slings. 23 kN rating, CE, made in Germany.